A new week. Looming ahead. Headspace. A bit of Good Life journaling. The morning writings, which might turn into my daily blog post. Seven with burpees. Green smoothie. Ready to face the world. What I’ve been doing in the mornings though, is to also check social media. Facebook. Messages. Instagram and TinyBeans. Playing a game or two, throwing my first poke-ball of the day. I don’t want to do it that way anymore. I want to use my morning ritual as an internal cleanse, rather than as a way of getting showered by outside stimuli. Get clear on what my day holds, what I want to bring to it, and how it all is connected to my wellbeing – to the well of my being. So. From now on, my morning ritual will be more intentional, in alignment with my wish to give myself space. Space to explore. To discover. To cherish and love. Space to be, to let that which wants to come, come. 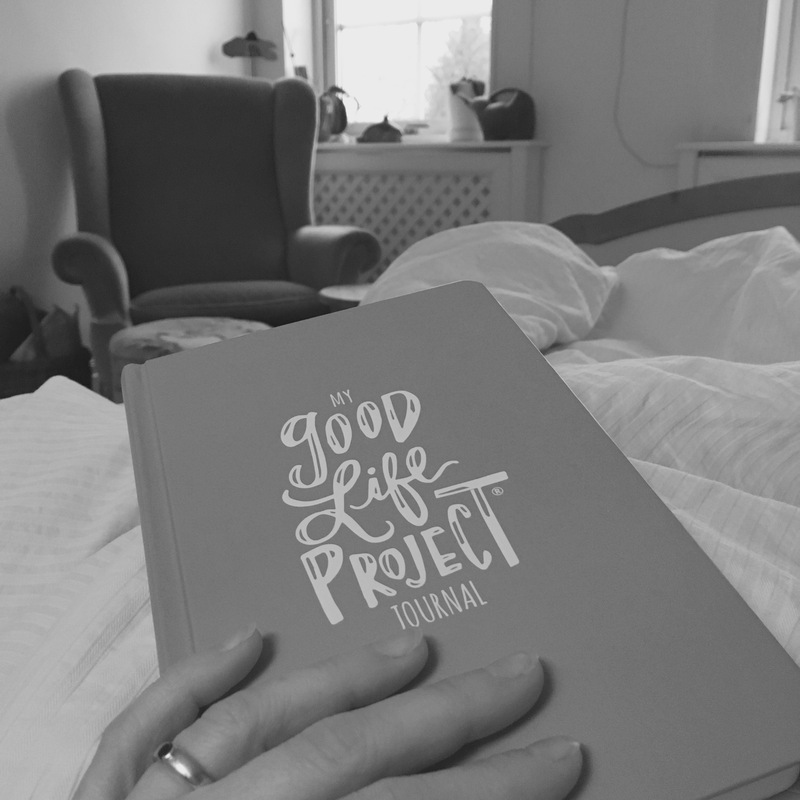 A way to ensure I spend time making, creating, opening up to and revelling in: My good life!